Eric Geiselman – Nica Files. Eric lets us in on some point of view Gopro angles on some very inviting head high and offshore tubes. He’s riding a 6’0 x 18.63 x 2.30 F1-Stub and Driver (same dimensions). Ale shows us how good Puerto Rico gets. He’s riding a few different 5’9 V2 Shortboards. Hurricane Gonzalo with Evan Barton. 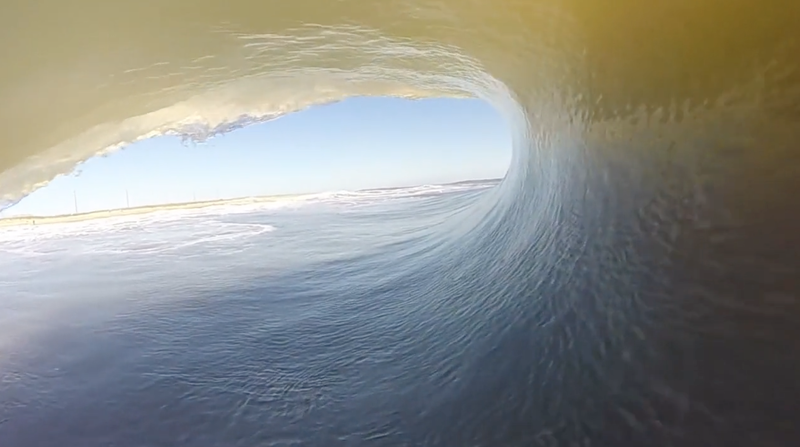 Evan bails his hometown of Wrightsville beach to find some tubes in the Outer Banks during Hurricane Gonzalo. These tubes are definitely something to enjoy.